The goal of a preschool curriculum is to encourage children to be actively involved in the learning process, to experience a variety of developmentally appropriate activities and materials, and to pursue their own interest in the context of life and the world. However, preschool curriculum is not just goals of the program and the planned activities, but also the daily schedule, the availability and use of materials, transitions between activities and the way in which routine tasks of living are implemented. Criteria for curriculum implementation reflect the knowledge that young children learn through active manipulation of the environment and concrete experiences, which contribute to concept development. Premier Preschools implement active learning in our classrooms. The children are encouraged to make choices about materials and activities throughout the day. As they pursue their choices and plans, children explore, ask and answer questions, solve problems, and interact with classmates and adults. 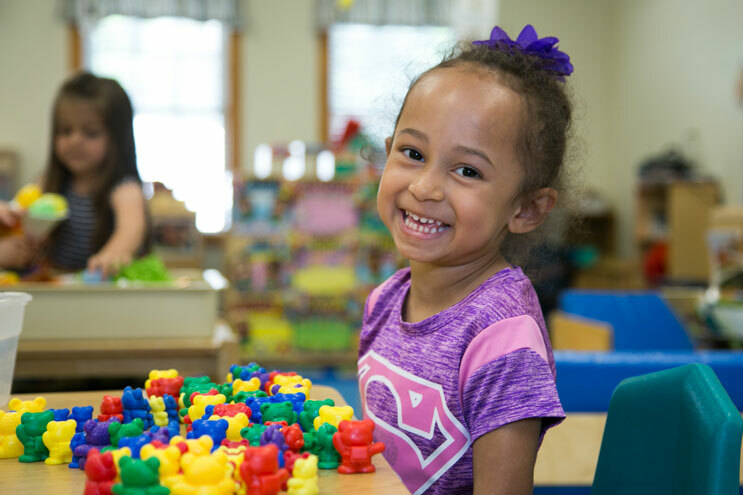 Creative Curriculum reflects our belief in educating the whole child by integrating activities that encourage social, physical, emotional, and cognitive development. Each teacher is responsible for a variety of activities and a mixture of one-on-one, small group and large group experiences. Activities are open-ended and materials are varied. Children learn to make decisions and follow through with their actions. 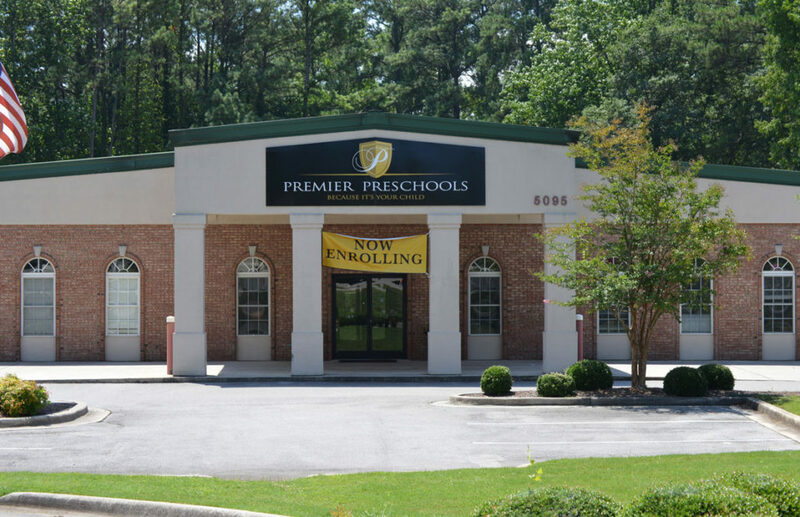 At Premier Preschools, we provide a nurturing, secure atmosphere emphasized by our approach to safety, health, discipline, and developmentally appropriate practices. Creative Curriculum aligns with the state of Alabama’s Developmental Standards for Preschool.  Click here for information about our state standards. The younger children are, the more difficult it is to accurately and effectively assess them. One way to overcome this challenge is to create an environment in which teachers collect information about young children across a longer time period, in a natural setting. Teachers and aides are ideally positioned for collecting such observation-based data, given the knowledge they have about each child’s development. In addition, observation-based assessments can guide teachers to become more reflective and intentional as they observe key dimensions of children’s development.